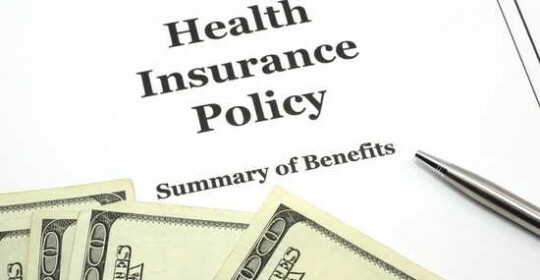 Several years into the Affordable Care Act (ACA) insurance companies are finding that they are paying out much more than they expected in claims. President Obama promised that under the ACA the insurance companies would give back in claims payments at least 80 percent of the premiums that they collected. In reality, in many cases the insurance companies have found that they are giving back more in payments than they received in premiums. The reasons for these double-digit increases are multifold. The insurance companies miscalculated in their estimate of claims to be paid out under the ACA. As a result, in many cases they have to play catch up to cover future claims and replenish reserves. In addition, it was anticipated that everyone, healthy as well as sick, would sign up. In reality, many of the healthiest patients are choosing to go without health insurance and pay the penalties mandated under the ACA. The people who did sign up are those who had delayed receiving care because their coverage was inadequate or who could not get health insurance because of preexisting conditions. The individual state insurance regulators who have to make sure that the insurance companies remain solvent are in some cases approving rate increases that are greater than requested by the insurance companies! The options for people who had a policy they like and are getting huge increases are not good. If you want to keep your policy your are going to have to pay the price. If you want to keep your premium the same, you are going to have to switch to a narrower network policy. This means a more limited choice of doctors and hospitals. In fact, you may not be able to keep your doctor! Did your premiums increase? Will you have to donwgrade your plan’s coverage because of it?